Dec. 10, 2017 12:30 a.m. 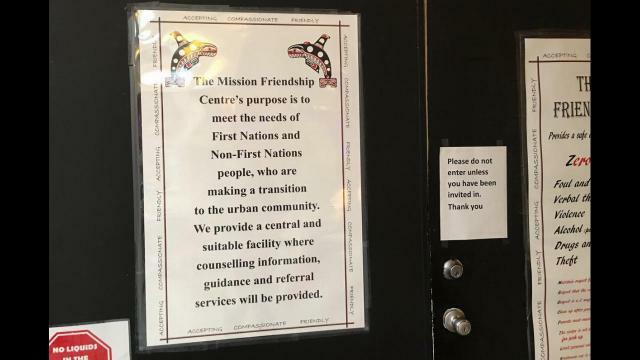 The Mission Friendship Centre hosted a Christmas Market on Saturday. The first-time event is expected to become an annual event. VIDEO: New series takes in-depth look at sexual harassment in B.C.